Radio Show: ISO The Good Life from July 30th! 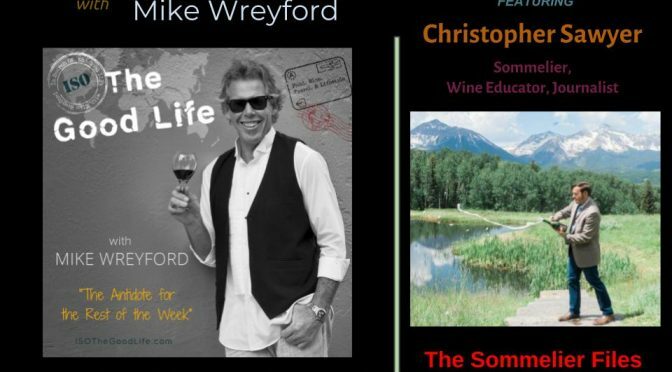 I was fortunate to meet radio host Mike The Wine Guy host of In Search of the Good Life, at the Grand Opening of the Wine Business Institute at Sonoma State University. In such, I was able to hop on for a fun 10 minute interview with him! Previous PostCabernet Sauvignon & Bordeaux Varietals at Somm Session October 4th!Next PostFEASTstock featuring mini-Somm Sessions on October 20th!